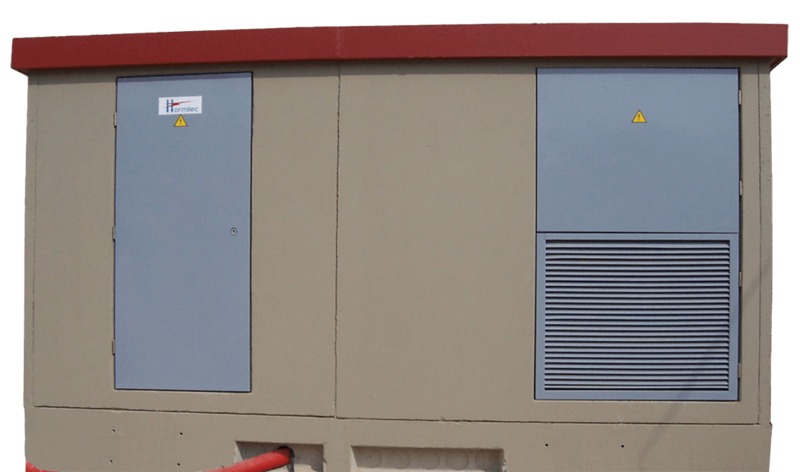 The modular prefabricated transformer stations “Iberpac” have space and inner aisle to house all the elements of the switchgear (MV RMU, MV / LV transformer and LV cabinet) of a transformer station, completely installed and connected in option, according to specifications or customer requirements. 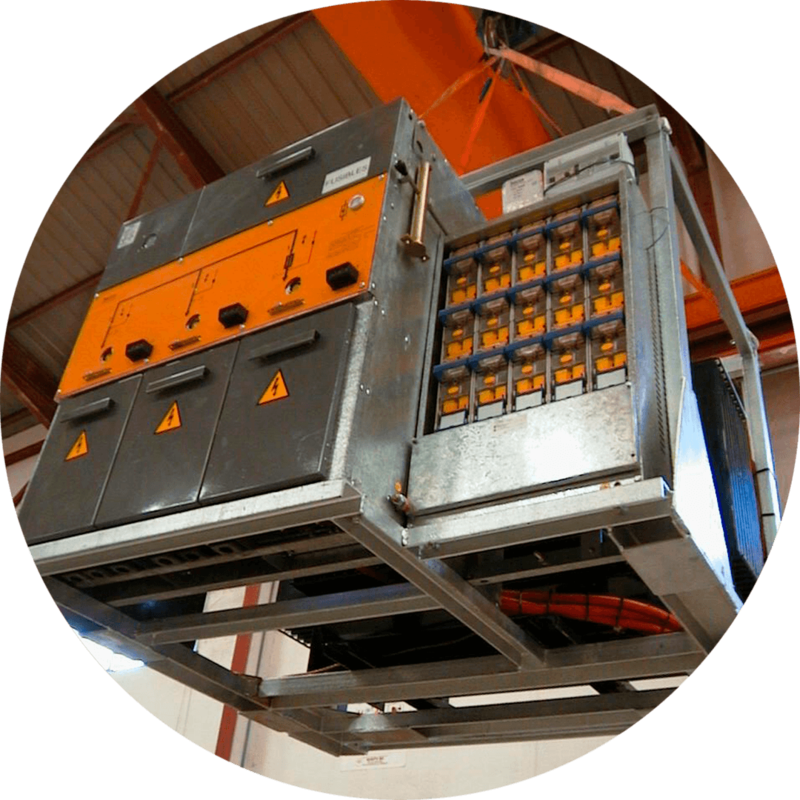 The compact transformer station “Iberpac” integrates all the elements of the switchgear (MV RMU, MV/LV transformer and LV cabinet) of a transformer station, fully installed and connected into a single whole, very small self-supporting frame. The underground compact transformer stations has all the elements of the switchgear (MV RMU, MV / LV transformer and LV cabinet) of a transformer station, completely installed and connected in a reduced set, ready to be installed underground, with immersion tested ring main units. 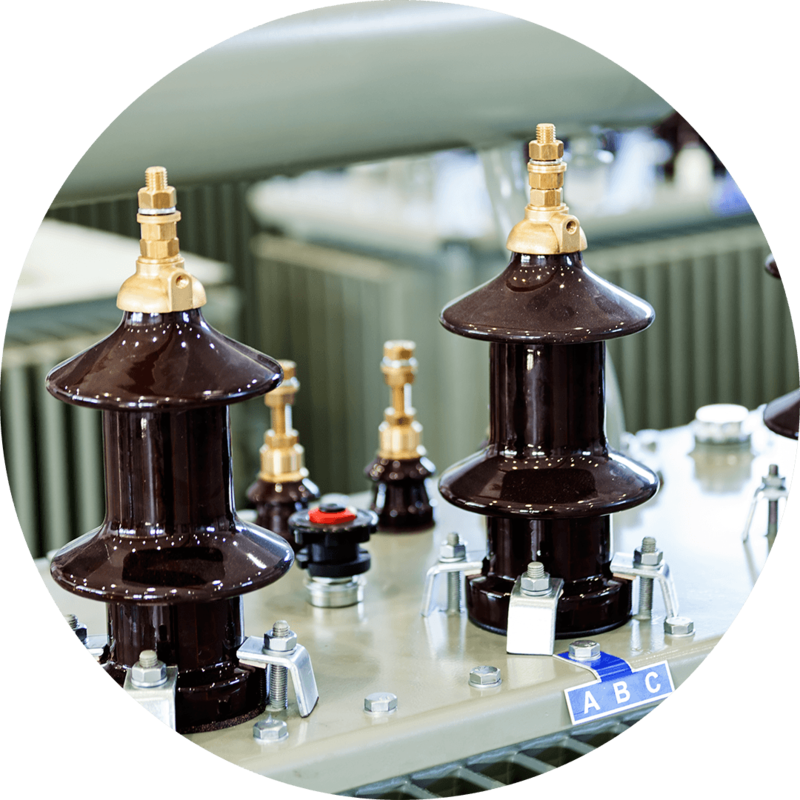 Three phase transformers for distribution, immersed with insulating liquid and type ONAN cooling, to complement our transformer station turnkey solutions. The electrical characteristics, the manufacture design and testing are performed in accordance with the UNE, and UNE 60 076 21 428-2004. 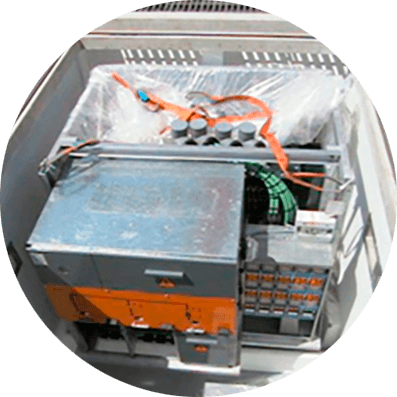 These modular switchboards, distribute LV main circuit coming from the transformer, and are delivered according to the differents electrical utilities standard to complement our transformer stations turnkey solutions. Terminated cable sets for connections of cubicles, transformers, etc. Terminated cable sets and plug-in type connectors, elbow, straight or “T” type. Transformer Station safety equipment as fire extinguishers, insulating stools and ground poles. Voltage and Current transformers for metering cubicles in medium voltage. Electronic protections for install on MV cubicles. Additional levers for MV operation. 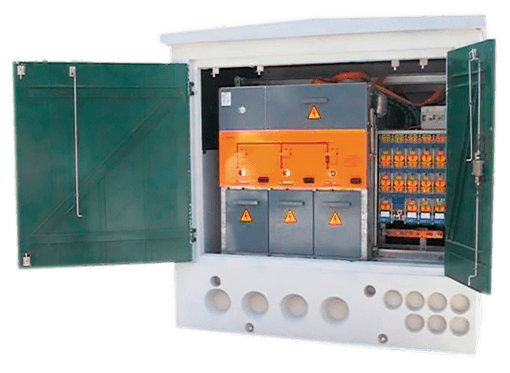 Complete prefabricated transformer station with great reliability as it is assembled, connected and tested at the factory, ready to connect and function, with very reduced dimensions. Great versatility for their installation possibilities, and reduces the visual impact outdoors, given its small size. Underground type solutions for a further visual impact reduction, in emblematic buildings or outstanding sites. Significant reduction of civil works and installation and connection of the transformer station times. 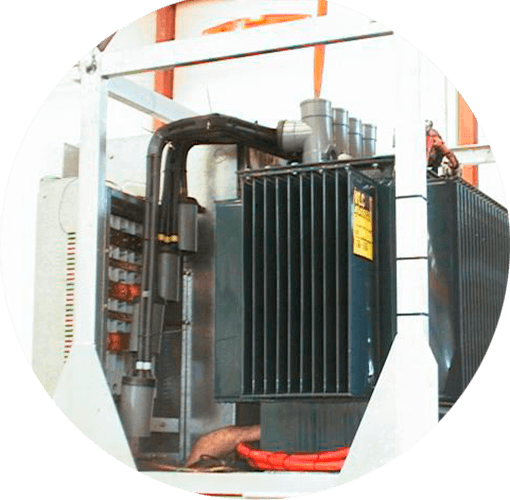 Factory integrated complete solutions for the supply of transformer stations or their elements such as distribution transformers up to 36KV and in the range from 50KVA to 2500KVA. The compact type transformer stations have economic advantage over conventional solutions by the small size of the prefabricated enclosure with cheaper transport costs. 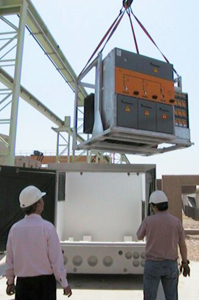 Modular solutions to locate transformer stations on places with difficult access, executions in multiple configurations of number of transformers, and multiple entry doors that are required, in particular or specific applications, as photovoltaic installations, windpower transformer stations, or special industry transformer stations.